Anche per la settimana della moda parigina lo street style non delude le aspettative! Ecco le immagini tratte dal web, che mi sono piaciute di più. 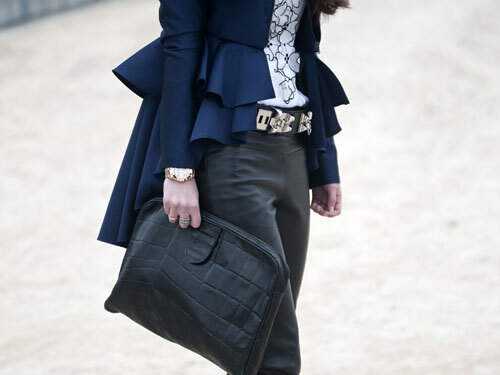 Even for Paris fashion week street style does not disappoint! Here are the pictures from the web, which I liked more. Good vision and good evening to all! Bellissime foto,look da fashion week! Oh wow, what amazing looks! Fantastic examples of fashion! 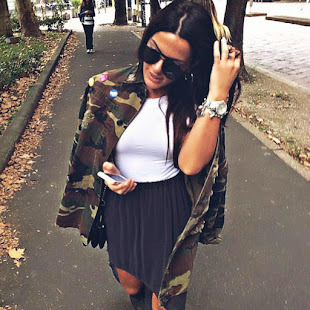 really great street style love it! Fabi is a competition to the best Christmas Tree???? jajaja...Great job. I love the yellow dress. love Olivia look shes gorgeous! ohh good mix! first look is my fav and olivia always wears the best clothes. Wow these are so fabulous!! Lets move to Paris!! Hey! that's me in the first picture :) thnx for listing my outfit to one of your favourites! check out my blog if you want to!!! here is fashion bug I want to introduce the new fashion of shirt all saints clothing that have good looking, you can wear it tea collection with new fashion dress and jeans, shirts and other dresses..